Dimensions: 23W x 24.75D x 42.5H, 17 lbs. 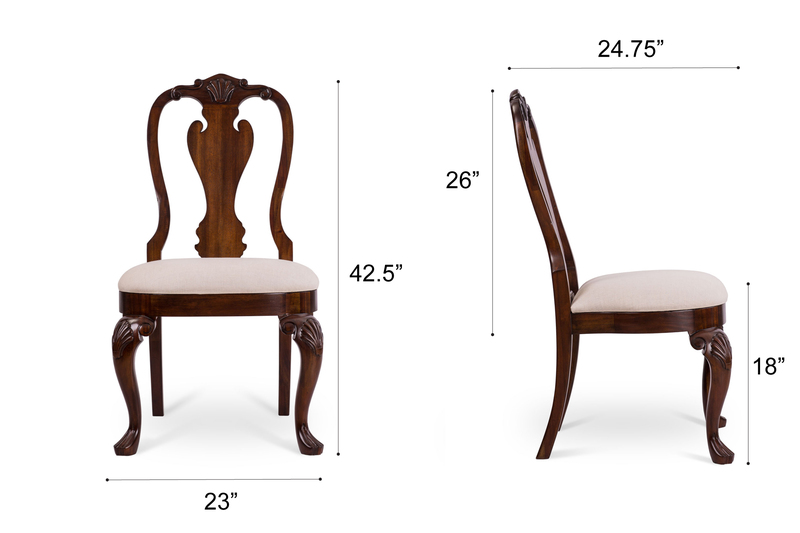 Timeline: All our chairs are made to order. Orders ship in 8 - 10 weeks unless indicated as quick ship. Scheduling Delivery Date: If you want your chair delivered at a date further out than 8 - 10 weeks. Email us at help@dowel.furniture to schedule a specific delivery date.